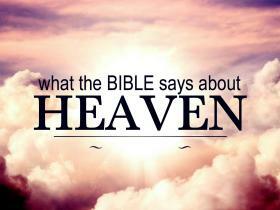 Pastor Waggoner answers questions we have about Heaven based on what God’s Word reveals to us. What role will we have in Heaven? Pastor Waggoner teaches us that we can actually begin practicing our roles now! Why should we pack up our troubles? Pastor Waggoner shares why we have no excuse for a troubled heart and what we need to remember when trouble knocks on our door. What will we be doing in Heaven? While we don’t have all the specifics, we can get an idea of what eternity means for us as we enjoy God’s glory and His presence with us. Is it possible to see a preview of Heaven? 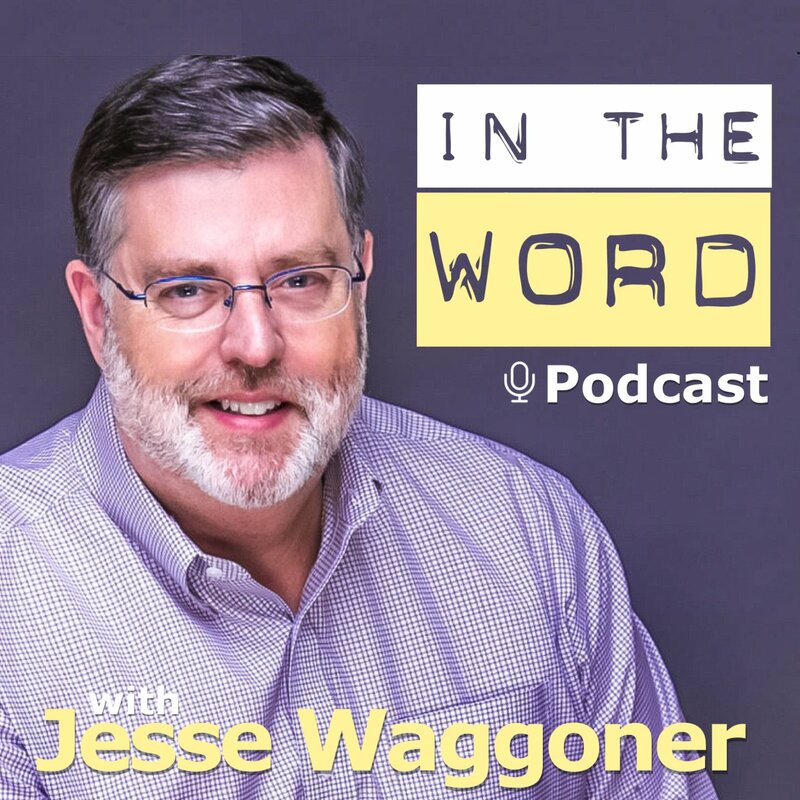 Pastor Waggoner gives us just that- taken right out of the pages of the Bible.